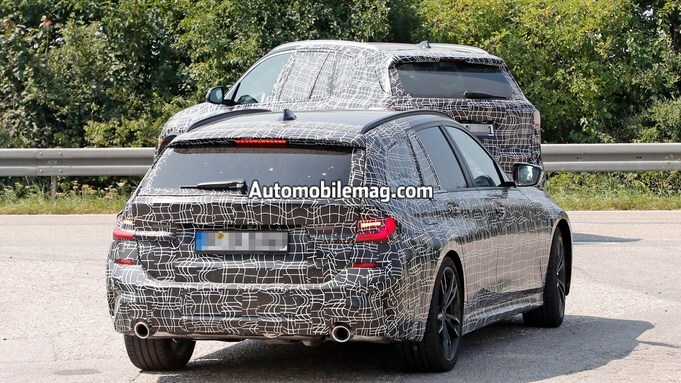 2019 BMW 3 Series Wagon Spied! 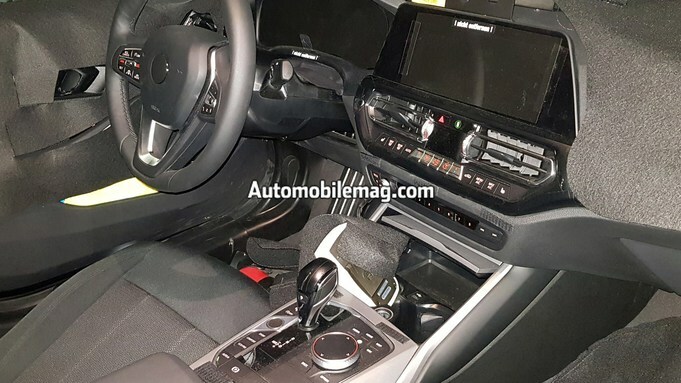 And it's not much different from what we've already seen from BMW for their 2019 models. The biggest question at foot is will it be offered in the U.S.? What do you think of this new model and do you think we will get it?